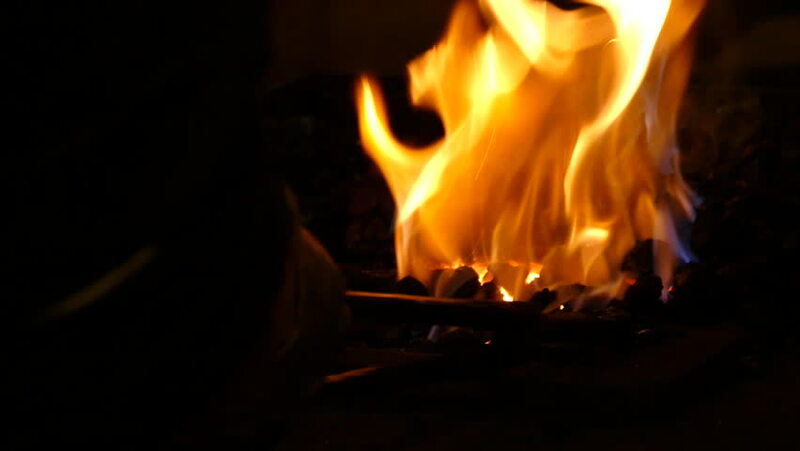 hd00:59Slow motion detail shot fire in an old fashioned metal oven. hd00:391920x1080 25 Fps. Very Nice Paper Burning in Flames Video.